Christian Science is mired in the mud of idolatry. Most of the students of Christian Science have dug their way out of the mud and moved on in life. 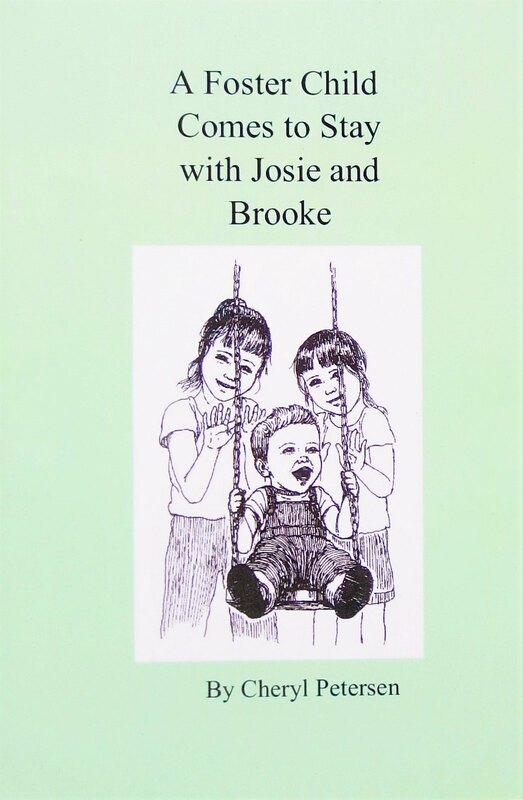 They strive to live a moral, spiritual, and intellectual lifestyle, successfully, and help to bring relief to those suffering with broken relationships, addiction, pain, and sickness. 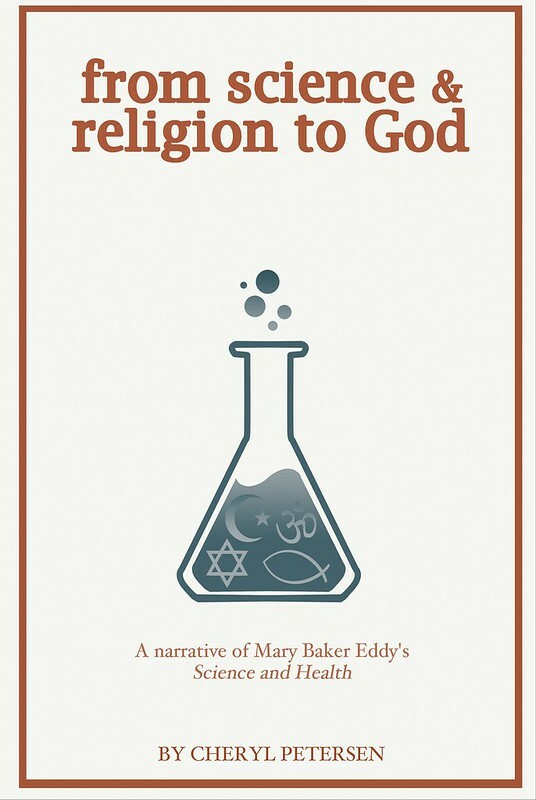 Idolatry of the written word, in the Bible and Science and Health, by Mary Baker Eddy, has turned what use to be an advantage into a disadvantage. The written word, or the letter, has buried the spirit. But, the spirit can’t be killed. The spirit of Truth and Love is being discovered, even without the written word in the Bible and Science and Health. The sheer fact that Christian Science is a discovery proves it is metaphysical in nature, not physical, therefore we can thrive in the study of Christian Science without getting in the mud. Books may help, but as soon as they become attached to idolatry, they sink. Idolaters point to their precious physical words as if they are the truth of the spirit. They insist those words be read. 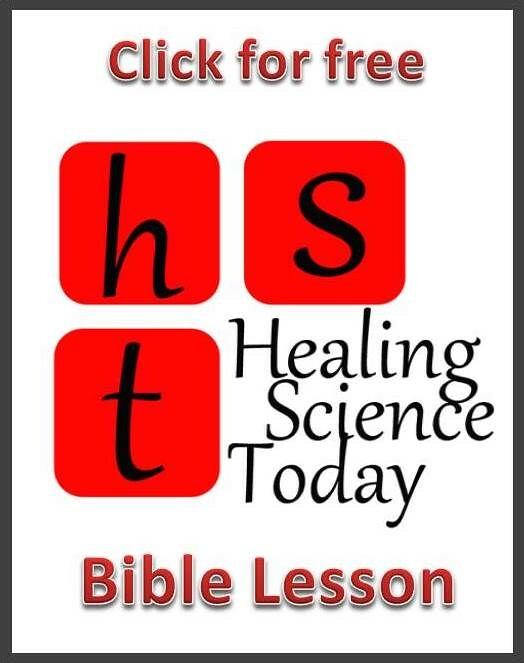 But, idolatry has no effect on those practicing Christian Science from the rock of the spirit. Some ex-Christian Scientists banter and bark at those stuck in the mud, and though unproductive in light of progressing spirituality, the bantering indirectly serves to dry up the idolatry. Let’s hope it can dry up to the point that Christian Science can again be found inclusively without a “we versus them” attitude. As world circumstances change, the written word too must change. In this interactive, globalized, hyper world of 7 billion people, there is little resemblance to 6000 years ago, or even 100 years ago. Digging Christian Science out of the mud of the letter, to recapture the spirit, is our right. 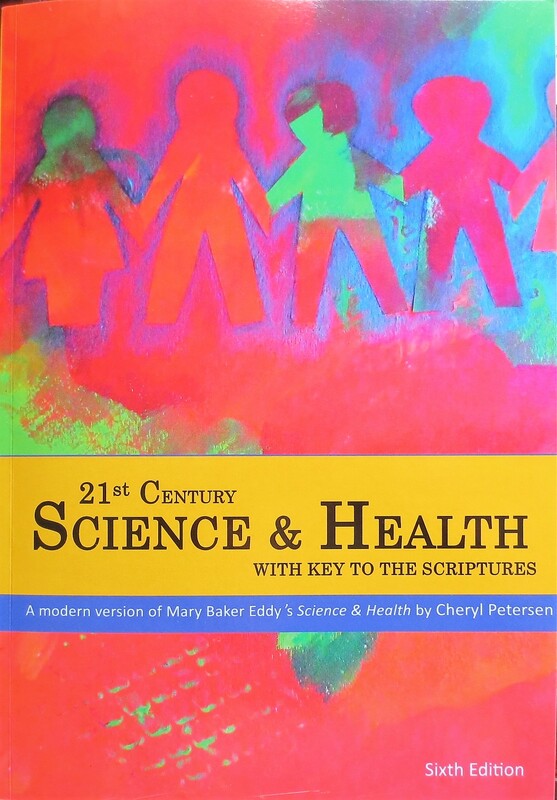 The use of modern Bibles, and the revision, 21st Century Science and Health, now in its 4th edition, satisfies the demand that Christian Science be stated effectively in the modern world.